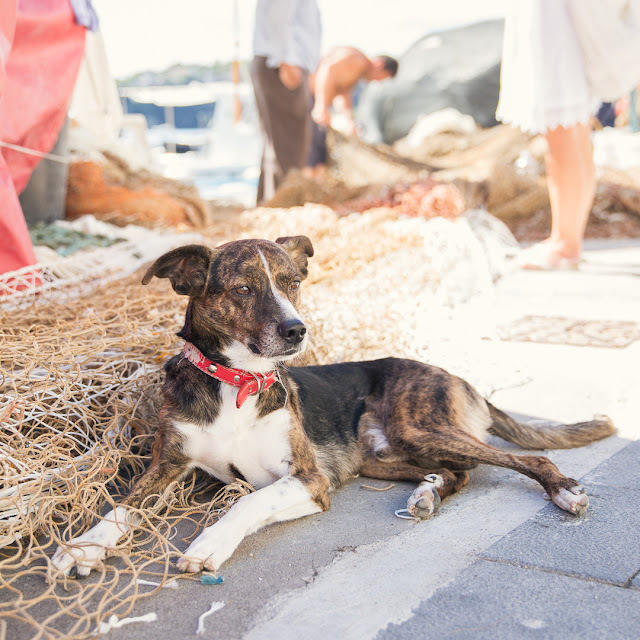 Home for this lovely dog is the island of Procida, near to Naples hanging out with the fishermen. This one's so graceful and pretty. I love the light, too. Quite a self assured pose.